Boeing continues to have full confidence in the safety of the 737 MAX. However, after consultation with the U.S. Federal Aviation Administration (FAA), the U.S. National Transportation Safety Board (NTSB), and aviation authorities and its customers around the world, Boeing has determined -- out of an abundance of caution and in order to reassure the flying public of the aircraft’s safety -- to recommend to the FAA the temporary suspension of operations of the entire global fleet of 371 737 MAX aircraft. “On behalf of the entire Boeing team, we extend our deepest sympathies to the families and loved ones of those who have lost their lives in these two tragic accidents,” said Dennis Muilenburg, president, CEO, Chairman of The Boeing Company. 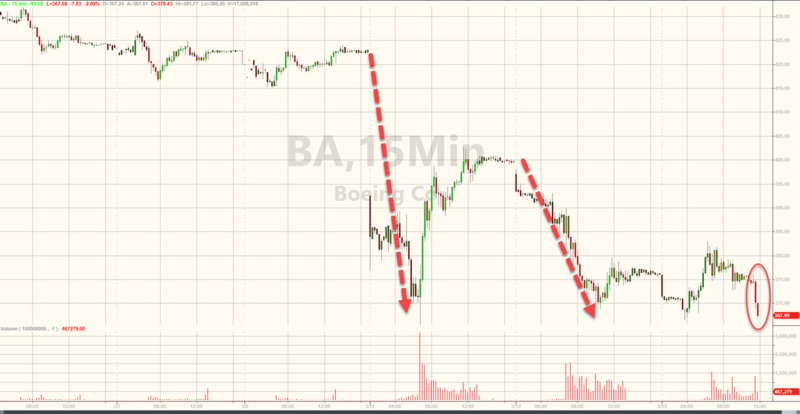 Boeing makes this recommendation and supports the decision by the FAA. Update (2:30 pm ET): President Donald Trump said the U.S. is grounding flights by Boeing Co.’s 737 Max aircraft “effective immediately” following the model’s second crash in five months on Sunday. "Planes that are in the air will be grounded...upon landing at the destination...All airlines are agreeing with this." “The safety of the American people and all people is our paramount concern,” Trump said Wednesday at the White House. Update (1:25 pm ET): Having already noted that the US has quietly pushed to be the nation that analyzes the black boxes from the Ethiopian Airlines crash, an Ethiopian Airlines spokesman said flight recorders from the jet will be sent to a European country for analysis because Ethiopia lacks the technology to examine them. However, AP reports that a spokesman for Germany's Federal Bureau of Aircraft Accident Investigation is telling The Associated Press that the agency was asked by Ethiopian authorities to analyze the black boxes from Sunday's plane crash but declined because it lacked the necessary software. Spokesman Germout Freitag said Wednesday that he doesn't know where the black boxes will be sent next. Update (12:10 pm ET): Reuters reports, citing an FAA official, that the FAA rejects as "inconclusive," the new satellite data that Canada suggested as its reasoning for taking caution and grounding all Boeing 737 Max 8s from its airspace. This is getting a little awkward. Following reports that Boeing asked Trump directly not to ground the 737 Max 8, Canada's Transport Minister Marc Garneau is grounding all Boeing 737 Max 8 airplanes in Canada over safety concerns based on new information received this morning. "I will not hesitate to take swift action should we discover any additional safety issues." 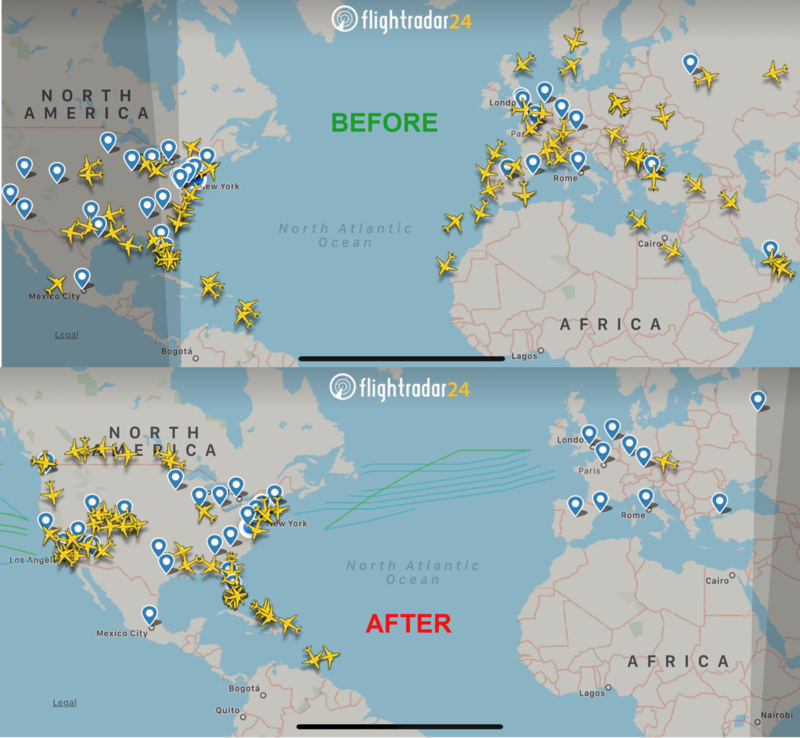 The move, he said was based on a review of newly available satellite tracking data that suggested similarities to last year’s crash of one of the planes. “This new information is not conclusive,” Garneau told a news conference. 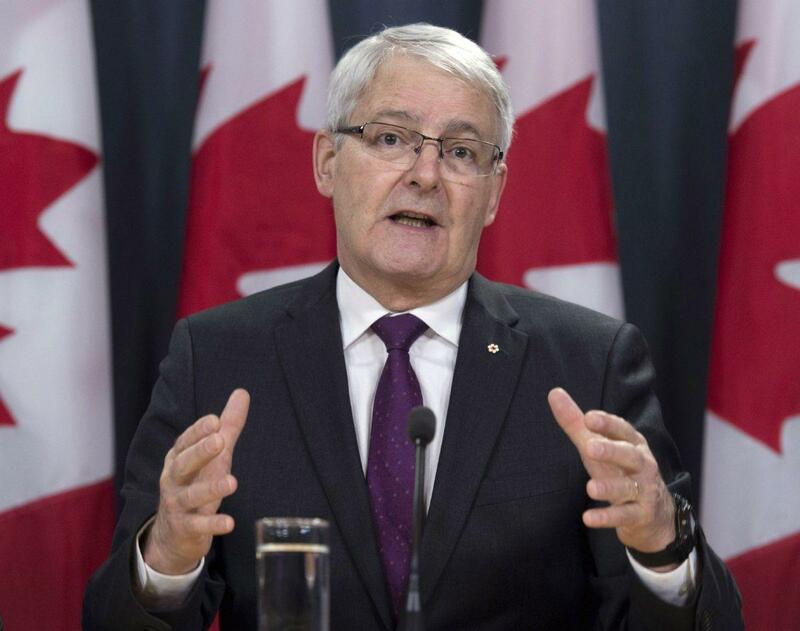 Garneau has faced a dilemma over the aircraft that has been ordered out of the skies for the time being by the European Union, China, New Zealand, and Australia, among other countries. Canada and the United States had been notable outliers as more and more jurisdictions have restricted the use of the planes, but now that Garneau has folded, the FAA is alone among the world's largest regulators in not banning the aircraft. 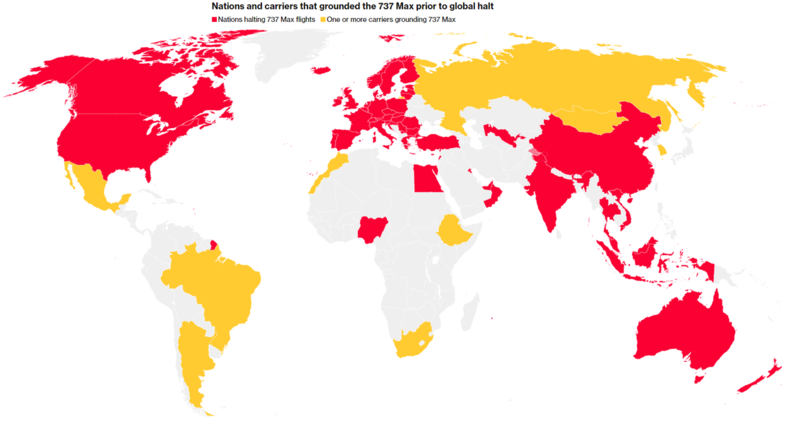 Most notable, however, is the fact that Garneau said evidence about multiple Boeing 737 Max 8 flights suggests a worrying correlation between the Ethiopian Airlines crash and another off Indonesia in October. "Generally, one should always be erring on the side of caution when it comes to safety questions," he said from Halifax. "If there is enough evidence of a potential harm, and in this case I think there is evidence of potential harm, then the prudent thing is to ground those aircraft." Garneau reportedly told the FAA about his decision this morning.